Is your Instagram engagement in the toilet? 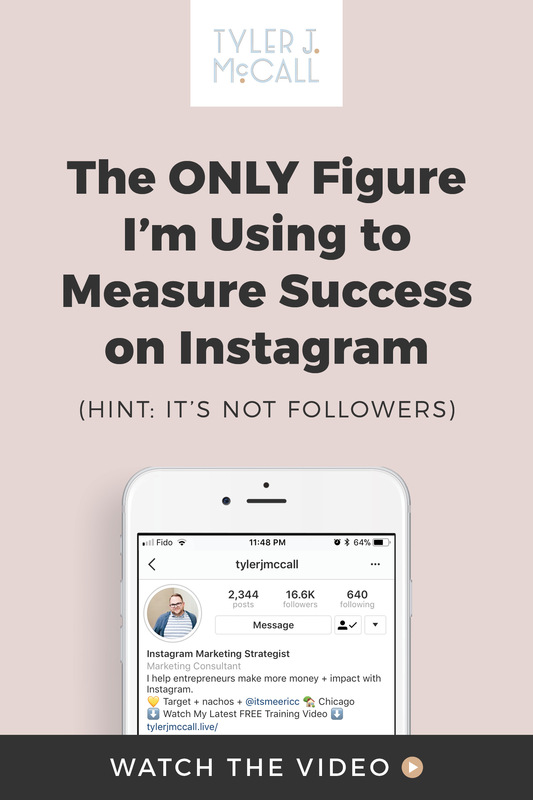 Are you struggling with turning your Instagram followers into paying customers? Everywhere I look I see someone complaining about engagement on Instagram - they’re not getting enough likes or comments and they’re definitely not turning their followers into folks who pay them. That’s because they’re focusing on the wrong things! Check out this video I recorded recently all about Instagram engagement. 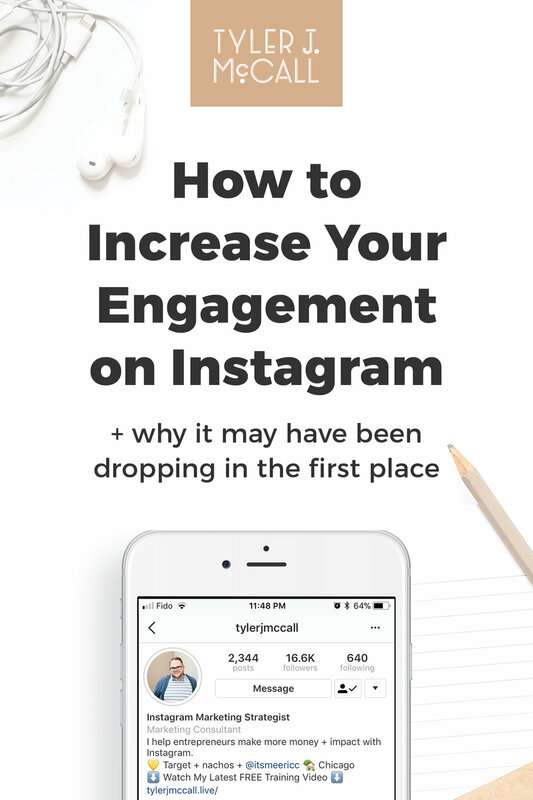 The 4 types of engagement you want to get on your Instagram posts. The ONLY figure I'm even using nowadays to measure whether or not Instagram is working. WHY your engagement may be dropping. WHAT you can do to increase engagement.